1.Product meets ANSI/ISEA107-2010 Class 3 and EN ISO 20471:2013 performance class 3 requirements. 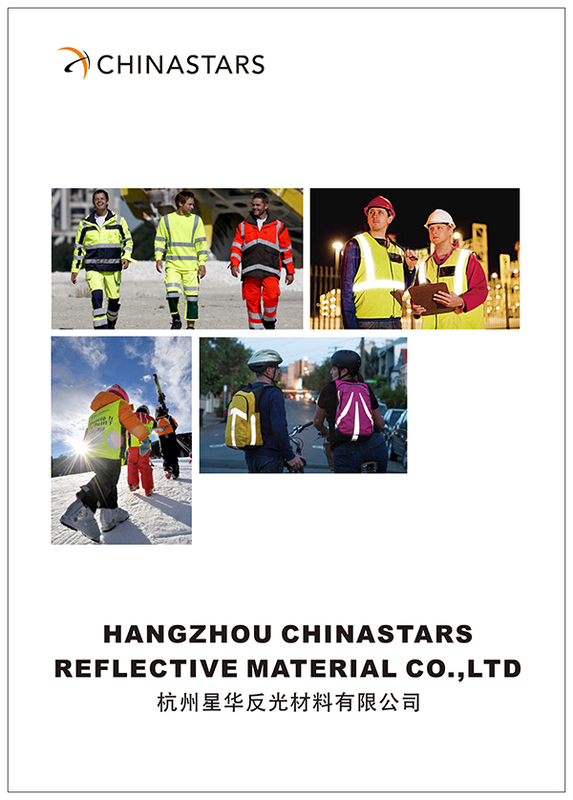 2.Product utilizes all ANSI/ISEA 107-2010 & EN ISO 20471 compliant background and reflective material. 3. 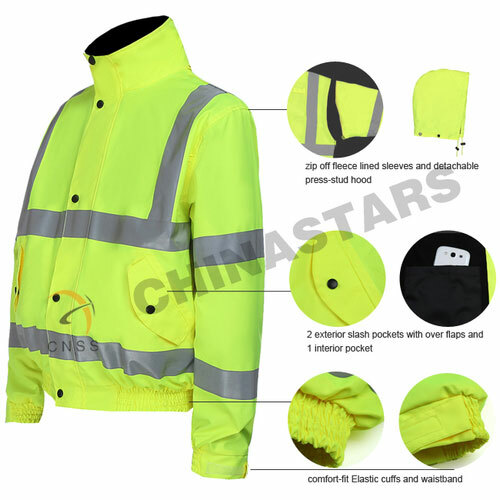 Product has 360 degree bands of reflective material encircling each arm on the outer shell. 4. Our 4 in 1 reflective parka has the detachable sleeves and hood to make it a simple reflective cotton vest. 5. Product has a hood that can be folded into the collar. 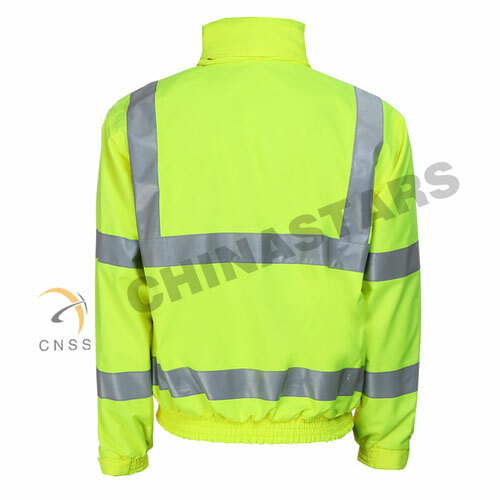 For people who need maximum visibility and protection against the environment, nothing is better than our high visibility reflective jacket. 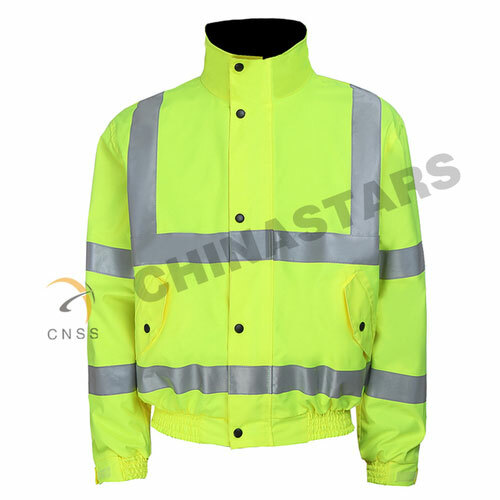 Our high visibility jacket meets the requirements of ANSI/ISEA 107-2010 Class 3 and EN ISO 20471 Class 3, it is waterproof, windproof and multi-functional. 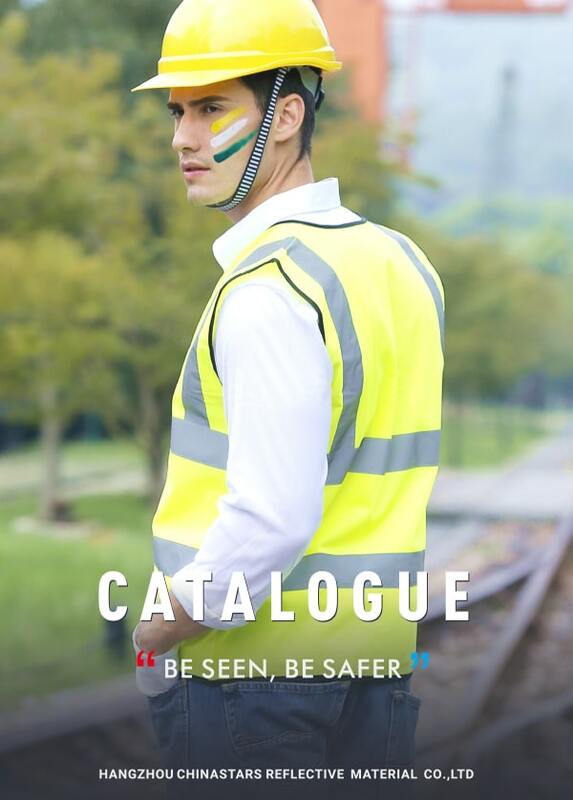 It ensures the reflectivity in low light conditions by certified reflective tape, and at the same time keeps it fashionable.